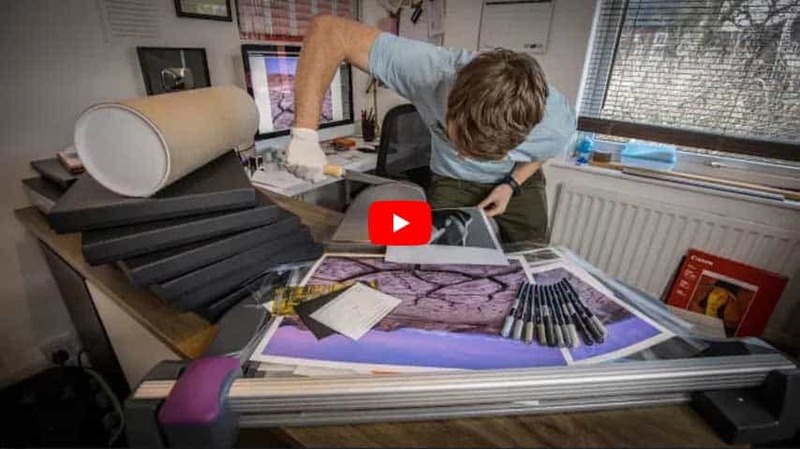 Photographer Thomas Heaton put together this great video on how he goes about selling his photography prints online. The extra time and detail that he puts into it makes the experience of buying art feel so much more personal and special. He goes into detail about calibrating his screen so that it matches exactly to what he is going to print out. He also talks about the supplies he uses, from the papers he prints on to the cutter he uses and the pens he uses to sign his prints, packaging and so on. Throwing in a certificate of authenticity, a thank you card and and embossed photo sleeve are a few things he does to really put a cherry on top for his customers. Others have mentioned that sometimes when people buy large prints for their wall, they will throw in a few smaller test prints of other scenes or prints they have done for themselves. This not only makes the purchase special, but may lead to some return purchases. So if you are interested in selling your photography prints online, watch the entire video below and take some notes. 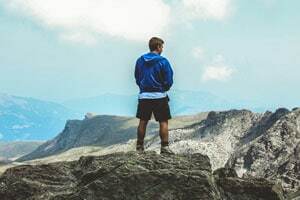 If you have some things that you do or that you have heard of others doing, please share in the comment section below. We’d love to hear from you.